All used and refurbished machinery need to be certified by an independent chartered engineer for exporting them to India and this is a mandatory requirement for customs clearance in India. The independent chartered engineer assesses the condition of the machinery and the certificate gives details about the present value, estimated remaining life and condition of the machinery. The certificate also gives details about country of origin, purchase price in year of manufacture and all other details of the machinery required for customs clearance in India. We are authorized by Indian Directorate General of Foreign Trade (DGFT) to provide Charteredengineer certificates for exporting used machinery to India. We have a global network of associates and we can provide services at virtually every harbor and airport around the world and our certificates will be accepted at all ports of India. 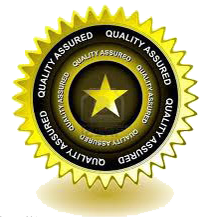 Certificate by a local chartered engineer in India after the goods are in India is not required if youget the certificate from us. 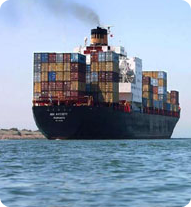 We inspect the goods before the goods are shipped to India and the certificate can be sent along with goods to India. This eliminates local inspection in India and therefore the unnecessary and costly delays during customs clearance in India. Our chartered engineers are internationally reputed and are registered with Engineering Council, UK.